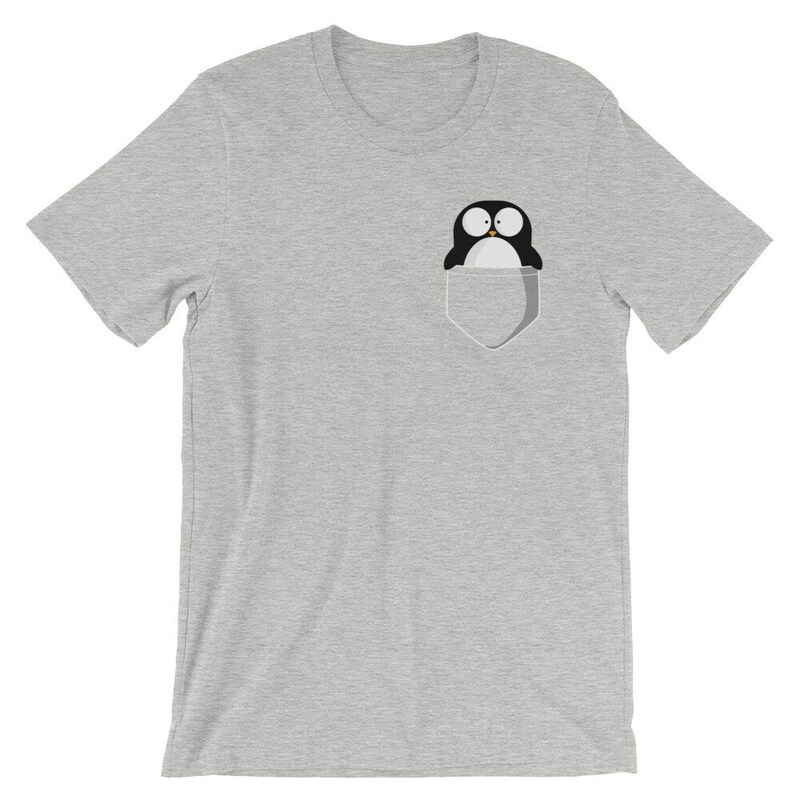 This shirt features BenBen Penguin hanging out in his favorite place -- your shirt pocket*! 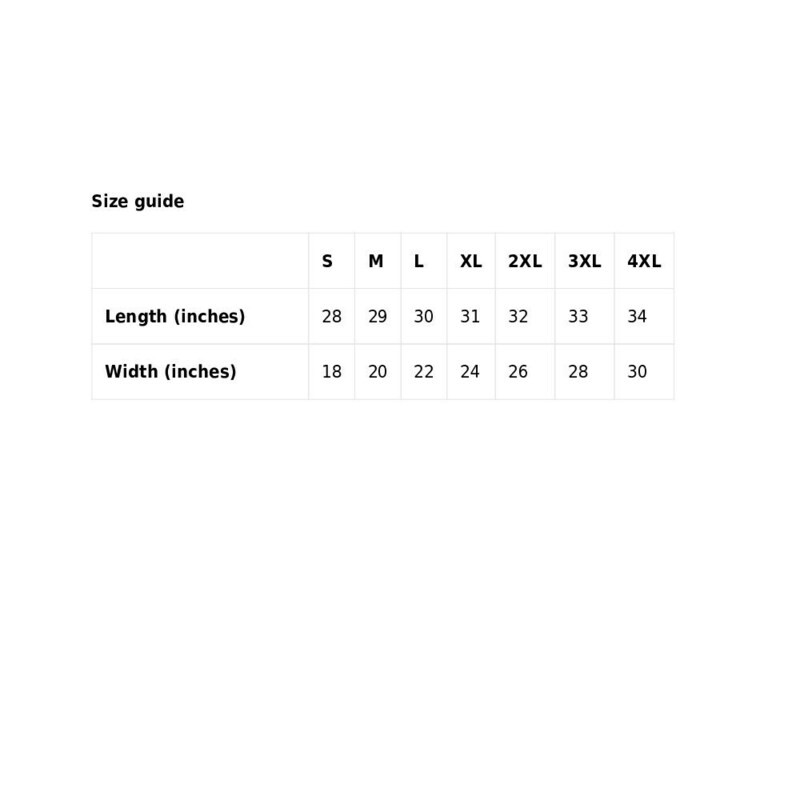 Great for men and women alike (please see size guide for correct fit! ).